and risks given the current EU political focus? Dr. Panagiotis Kouroumplis is the Health Minister in Greece, appointed in 2015. Between 1993 and 1996 he served as General Secretary for Welfare in the Ministry of Health, introducing several innovative welfare infrastructure schemes in the fields of children protection, care for the elderly and people with disabilities. Dr. James Reilly has worked as a G.P. in the North County Dublin area for the past 25 years. He was president of the Irish Medical Organisation and in July 2014, he was appointed Minister for Children and Youth Affairs in Ireland, prior to this he was the Minister for Health, appointed in 2011. Since June 2011, Dr. Leal da Costa has been Secretary of State for the Minister of Health. From March 2006 until June 2011 he was Health Politics Advisor of the President of the Republic of Portugal. Also he has taught courses in clinical haematology and medical oncology and was Auxiliary Professor of Clinical Management at the National School of Public Health. 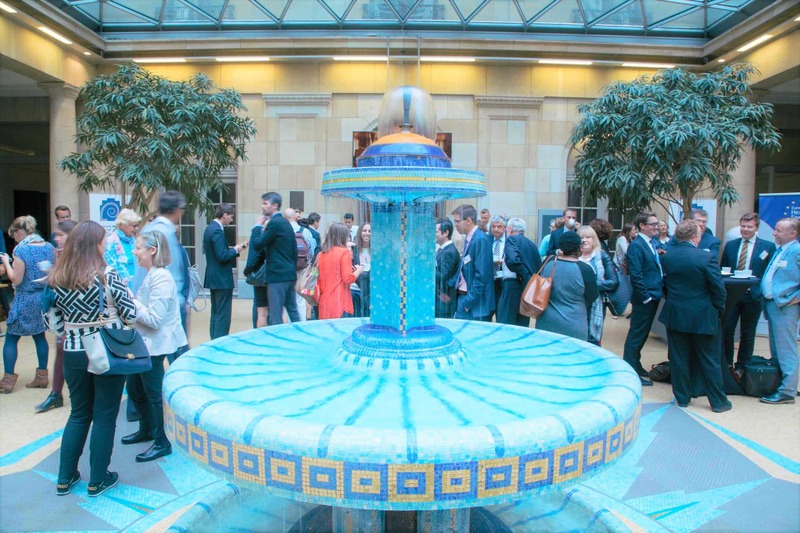 A great couple of days at #EPHA15 – interesting discussion and insights, delighted to have been involved.